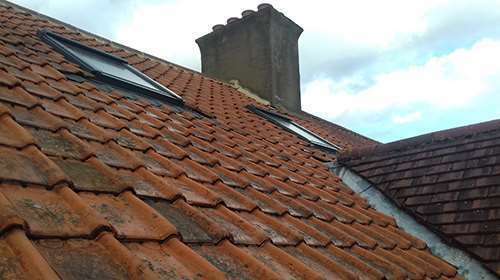 From a few damaged roof tiles to a completely new roofing solution, we cover it all. 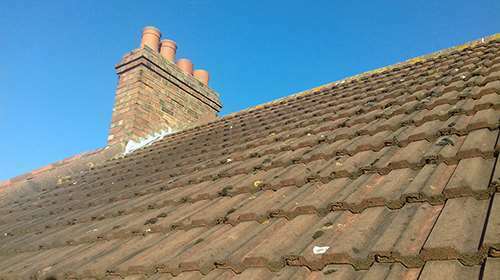 Leaking roofs cause property damage and damp problems - damp travels throughout walls, ceilings, joists and roof members. This can cost you a lot of money to repair. 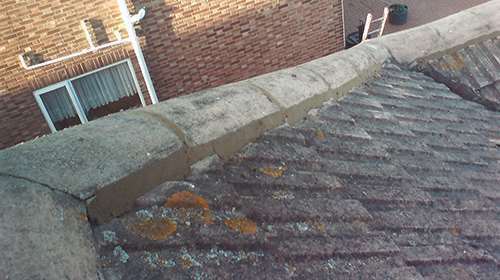 As roof timbers rot and decay they can make your home dangerous as well as damaging wallpaper, plaster and ceilings. 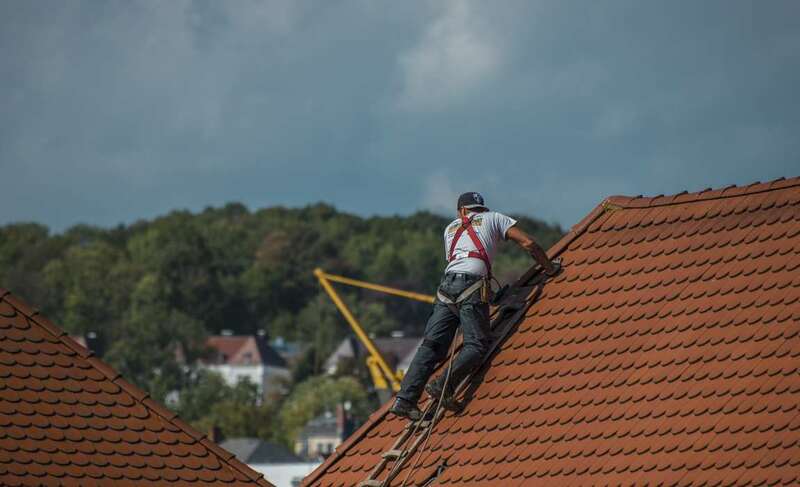 The most cost effective way to combat these problems is to tackle the issue as soon as you think roofing repairs may be rquired. 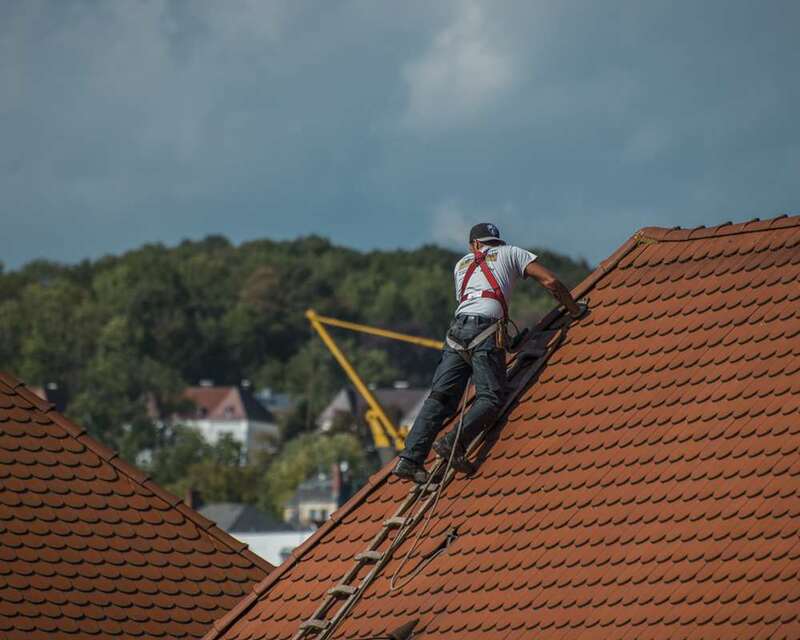 Flat roofs, garages, extensions etc.